Oh, did it ever. First, installation was incredibly easy and within just a few minutes of taking it from the box, it was controlling our heat. Second, it looks really cool. It’s a slim, unobtrusive dial that’s been trimmed down a bit from the first generation. It glows red when it’s heating, blue when it’s cooling, and has a cute little leaf that appears to let you know you’re using it in a way that conserves energy, or empties your wallet. If you don’t like messing around with temperatures and times and trying to program your thermostat to perfectly match your daily activities, then this is the thermostat you want in your home. It learns when you’re in and out based on how you initially set temperatures and will make the changes all by itself. Not to worry if you want to change the temperature on your own, just turn the dial. You won’t mess anything up and it will continue to do its job. There’s also an away mode that you can preset with min and max temperatures. This lets you quickly set it to away without having to think about a temperature setting every time you leave the house. What I loved most, though, is the ability to adjust the temperature from anywhere. If I turn up the heat and then forget to kick it back down, all I have to do is pull out my phone and I can change the temperature. I can also turn up the heat from my toasty warm bed if I’m up early so I don’t have to freeze first thing in the morning. 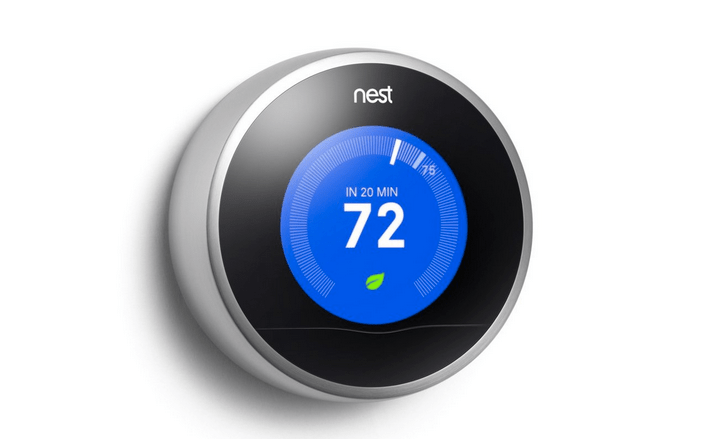 The Second Generation Nest Learning Thermostat retails for $249.99, and it’s worth the price and then some. 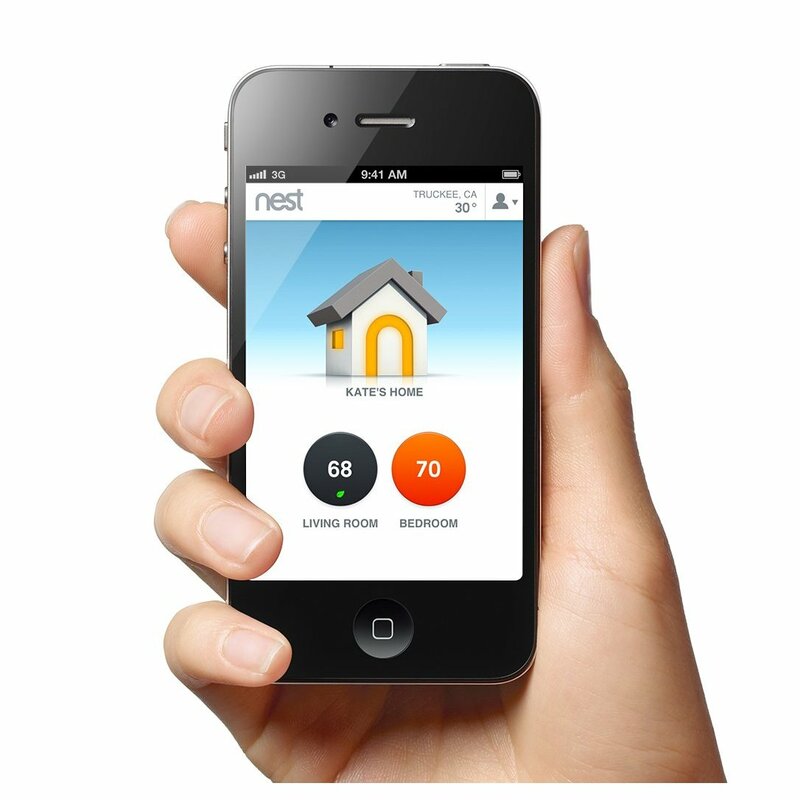 The increased control you have over the temperature, the fact that the Nest learns how to set the temperature, the ability to adjust the temperature from anywhere, and the energy savings potential make it worth every penny.